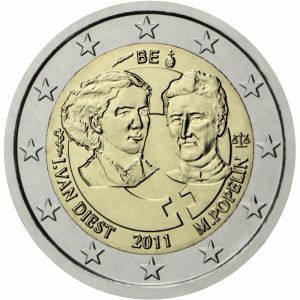 2€ Juhlaraha Belgia International Women's Day. 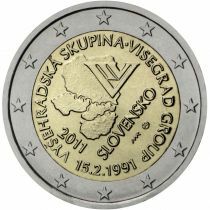 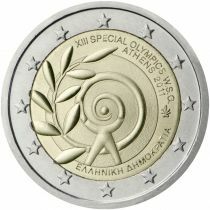 2 Euro Commemorative coins is allways from original rolls. 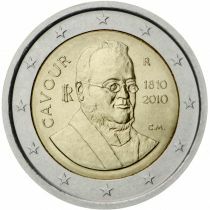 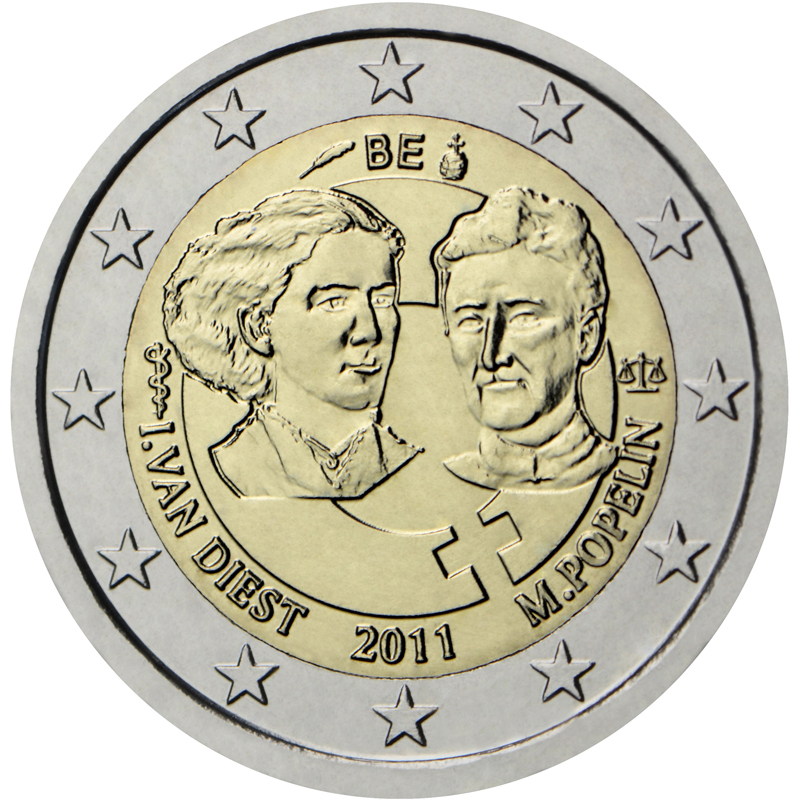 Description: The inner part of the coin commemorating the 100th anniversary of International Women’s Day, which is celebrated on 8 March, features effigies of Isala Van Diest, the first female Belgian medical doctor, and Marie Popelin, the first female Belgian lawyer above a semicircle formed by their names and the symbols of their professions on either side of the year 2011. 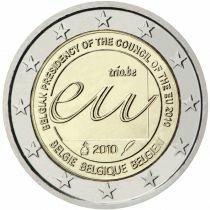 Centred above the effigies are the letters “BE” in reference of their nationality, flanked by the Mint master’s mark on the left and the mintmark on the right. 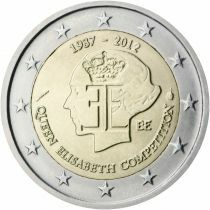 The coin’s outer ring shows the 12 stars of the European Union.